At Paragon Hearing Aid Center, we put you - our valued patient - at the center of everything we do. We understand that each person’s hearing loss is unique and personal, so we are proud to be the local, independent hearing care practice that will partner with you on your journey to better hearing. 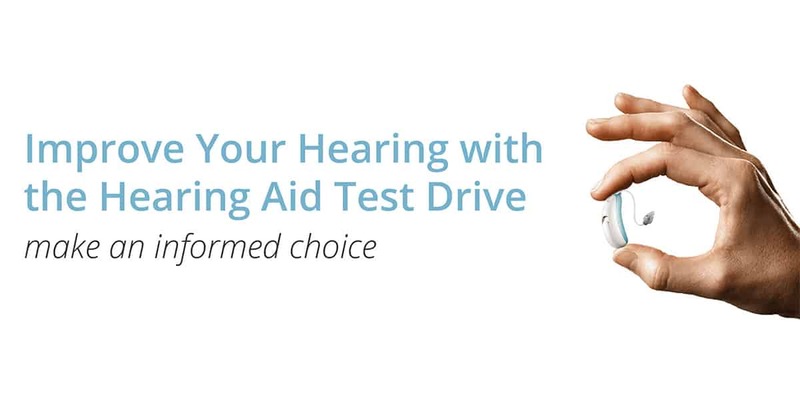 Schedule a free hearing exam and test drive! 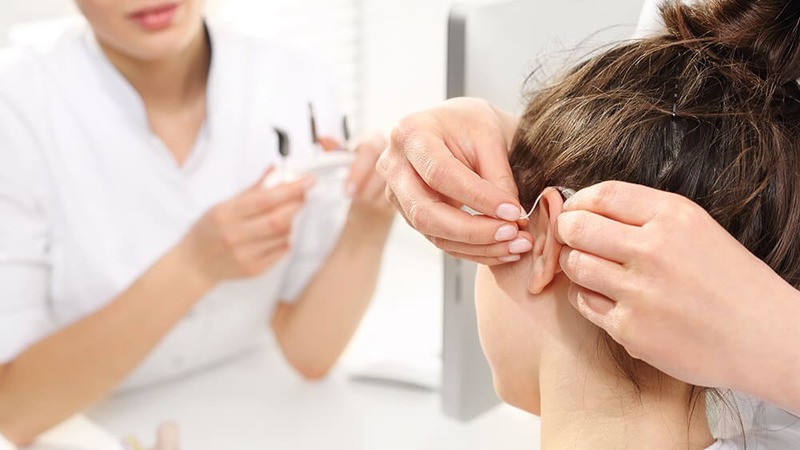 At Paragon Hearing Aid Center, we take the time to not only do a thorough diagnostic exam of your ears and your hearing, but also to understand where in your life you may struggle with your hearing. This allows us to combine objective diagnostic results with our knowledge and use of technology to offer you the best solution for you. 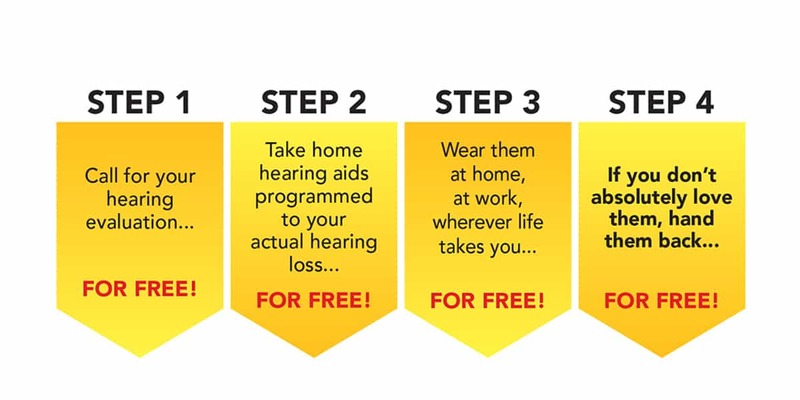 After all, there is no perfect hearing aid for everyone - but for everyone, there is a perfect hearing aid. After your diagnostic exam and consultation, we’ll offer you the chance to try hearing aids that are programmed to your specific hearing loss. 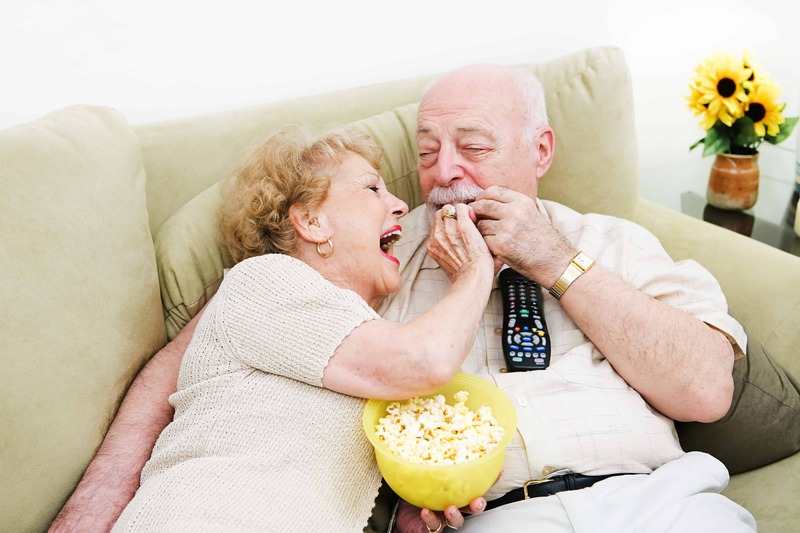 We encourage you to take the hearing aids home and wear them in your life - go out to lunch with friends, see a movie, attend church, as you normally would. When you come back in, we’ll be able to read data from the hearing aids on the situations you were in and how the hearing aids performed. Combined with your feedback we'll use this information to recommend the right hearing aid for your individual needs. When you've decided to purchase, we'll make sure you receive the highest possible service for the entire lifetime of your devices, at no additional cost to you. We ensure you never leave the office without your next follow up appointment scheduled. At these “clean and check” appointments, we are able to clean your hearing aids, check your ears, and talk to you about any changes that may require adjustments to your hearing aids. "I was tired of asking people to repeat themselves and people were getting tired of hearing me say 'what or huh'. Lonnie was great at explaining everything as we went along and he made it easy to understand. 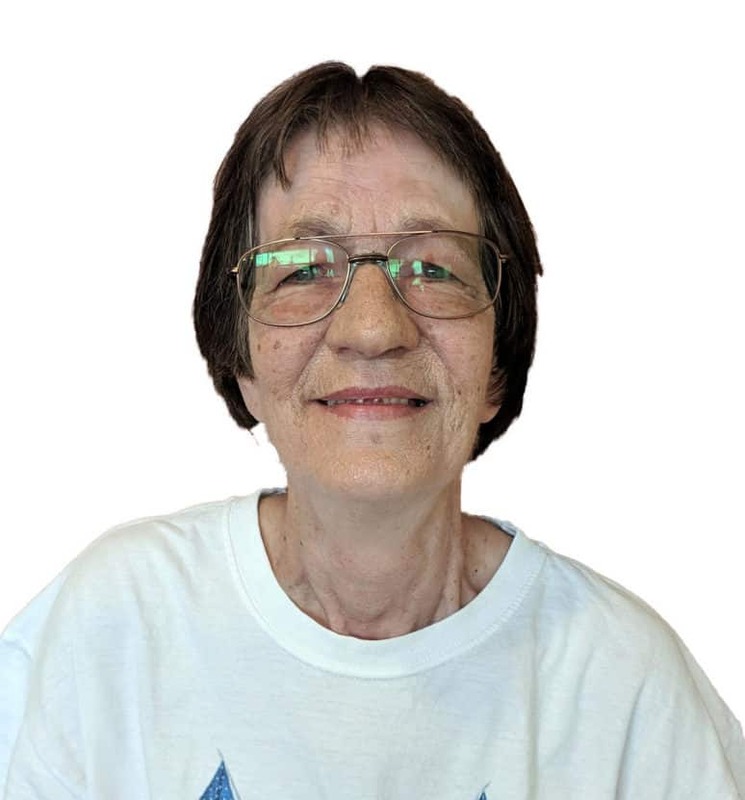 Paragon was able to make me feel comfortable through the entire process." House calls: can’t make it into the office? No problem, we will come to you. Just give us a call and let us know what works best for you. Flexible Schedule: Our standard hours are 9:00 AM - 4:30 PM Monday through Friday, but if you need an early or late appointment or to come in on the weekend, we’ll be happy to accommodate you as best we can. Give us a call to find a time that works. 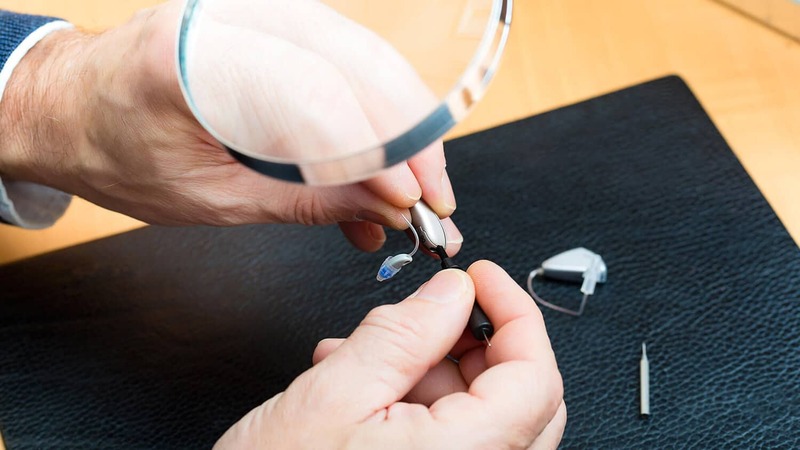 Loaners: If your hearing aid needs to go in to the factory for repair, we’ll provide you with a loaner, free of charge. That way you aren’t missing out on life in the meantime. It is our mission to have you hearing as well as you possibly can all the time. If there is anything we can do to make your hearing experience better, we will do it.